Back in the 1960s nobody did cool sports cars quite like Britain. And the MGB, Healey and E Type were the best of the best. This unique experience lets you sample each of these three cars over 60 miles. 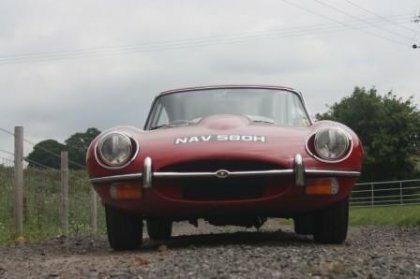 You'll be driving your preference from a choice of three E Types (subject to availability), a very rare Healey MkIV and your choice of MGB roadster or coupe. The experience includes 20 miles in each car over some of Worcestershire's best roads. Fuel, insurance and space for passengers is included in the price of £179. The Best of British experience is available to book online or call 01527 893733. It is available on any of our Classic Taster Days subject to availability - they're listed below.